Let’s talk about a new kind of school photography. Let’s get rid of those crazy, distracting backgrounds we’ve become used to with traditional school portraits and focus on each child’s individual quirks and personalities. Preschoolers are such interesting little humans - don't we want to remember that? Let’s get photos that you’ll be happy to hang in your home – ones that show your kid as him or herself the way he or she is right now, in this brief moment in time. 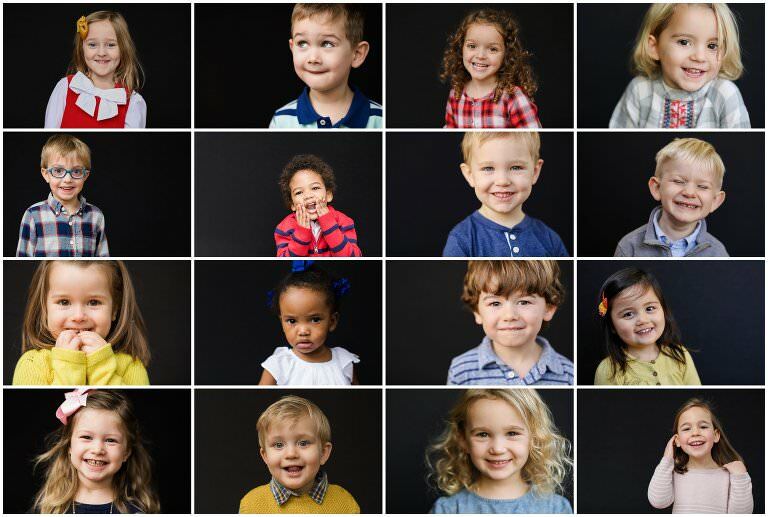 LYYP School photos are fun for kids, and the ordering and fulfillment processes are simple and seamless for families. There is no up-front ordering commitment. A few weeks after picture day, families are linked to password protected online ordering galleries organized according to grade and class. Each child’s gallery will contain 2-5 images presented in both color and black and white. The family chooses the photos they want to purchase. I offer traditional school photo collections as well as boutique product choices such as ready-to-hang standout mounts and digital images for future printing and archiving. The process is easy-peasy for the school, too. A detailed PDF describing all picture day preparation and ordering procedures will be provided to each school to be distributed to families prior to picture day. I handle any and all questions from parents and families about ordering and products. I provide all equipment and personnel needed for picture day. Prints are ordered online and delivered directly to the school. I take class photos and staff photos for free as part of the process, and I provide the school with all high resolution digital files for use in yearbooks, website, school advertising, or however the school wishes to use the images. My rates are competitive with the traditional school photo companies. Nothing is due up front – all profit is made from ordering. I offer a variety of collections and a la carte products to fit everyone’s needs. Please drop me a line if you’re a school or a parent who’d like to have LYYP School photos at your pre-school or daycare. Let’s talk about a new kind of school photography. 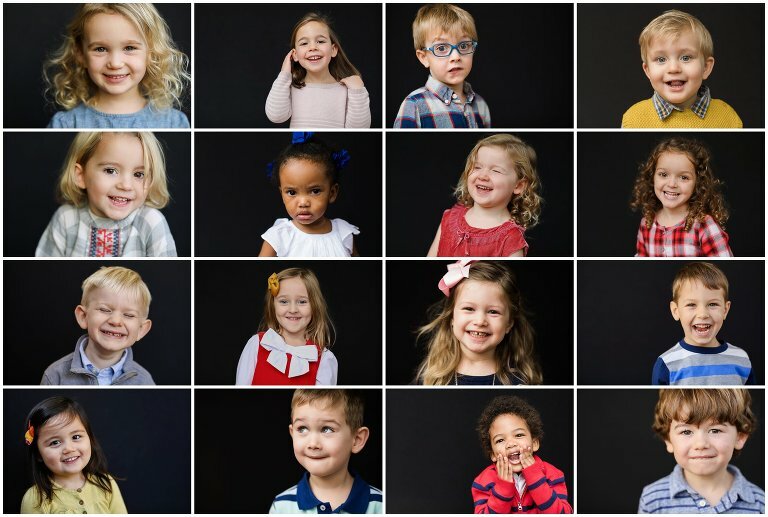 Let’s get rid of those crazy, distracting backgrounds we’ve become used to with traditional school portraits and focus on each child’s individual quirks and personalities. Preschoolers are such interesting little humans – don’t we want to show that? Let’s get photos that you’ll be happy to hang in your home – ones that show your kid as him or herself the way he or she is right now, in this brief moment in time. My rates are competitive with the traditional school photo companies. Nothing is due up front – all profit is made from ordering. I offer a variety of collections and a la carte products to fit everyone’s needs. I also donate 10% of my profits to the schools that I photograph! Please drop me a line HERE if you’re a school or a parent who’d like to have LYYP School photos at your pre-school or daycare.